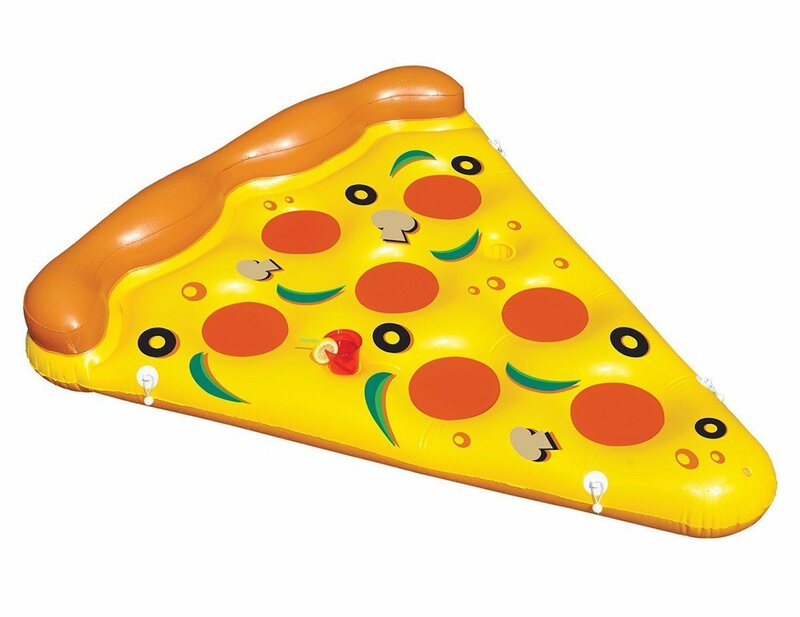 Make your summer parties in the pool be a pizza celebration altogether. 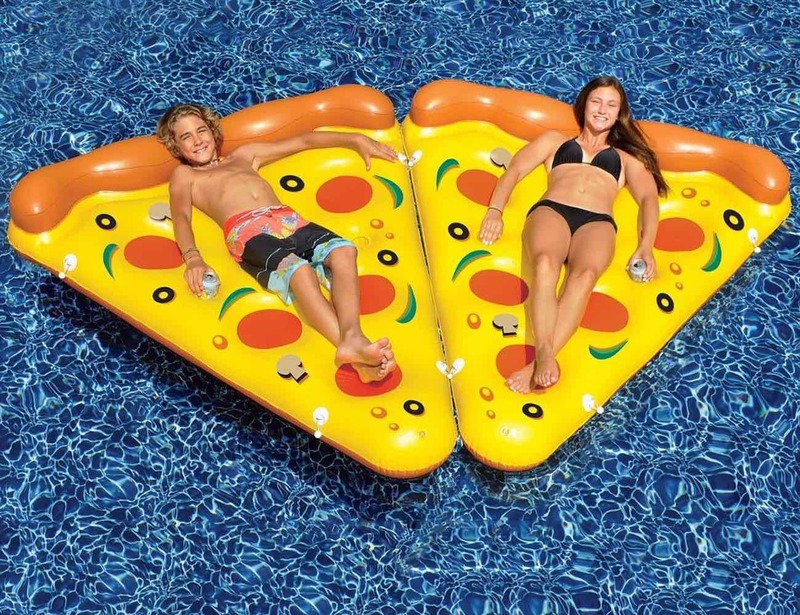 Coming from Swimline, the Pizza Slice Pool Float will make you float on a slice of pizza and add fun to your poolside parties anyday. 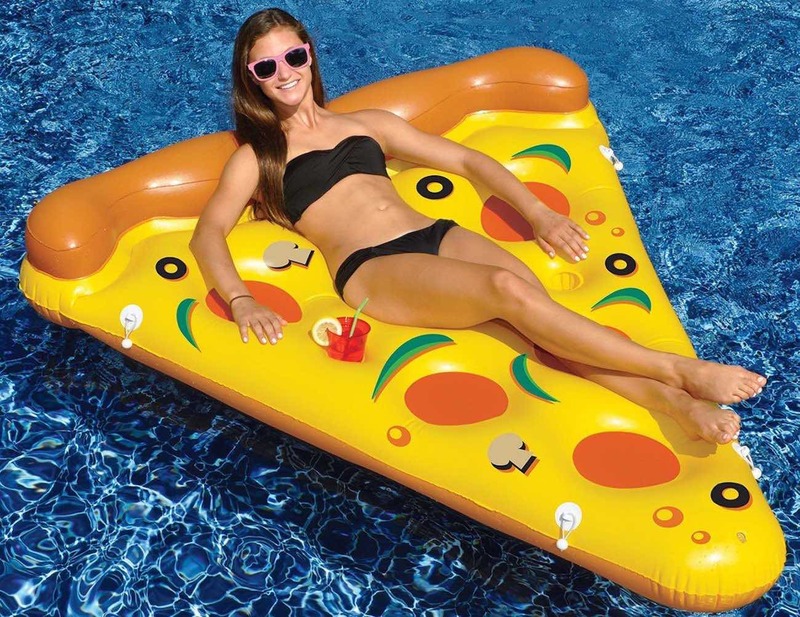 It’s pretty amazing as a design and includes a pizza crust headrest as well as 2 drink holders to complete the entire view. 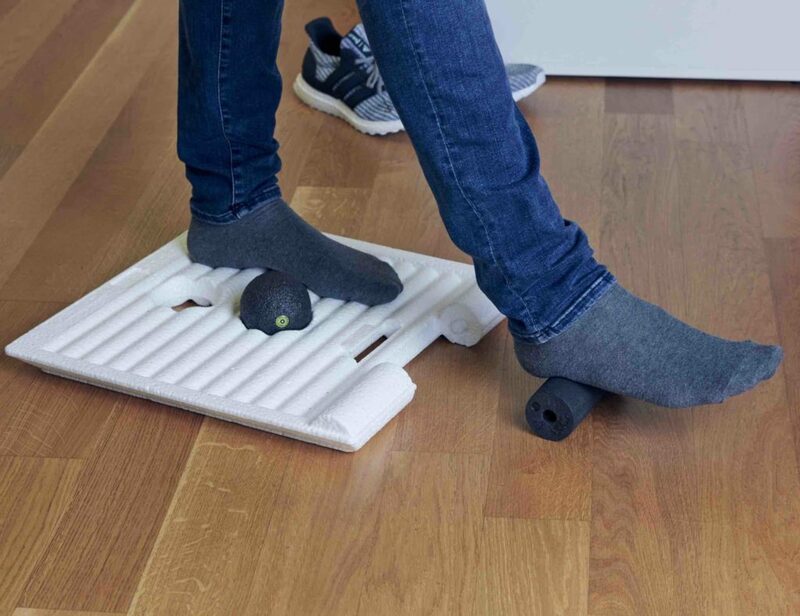 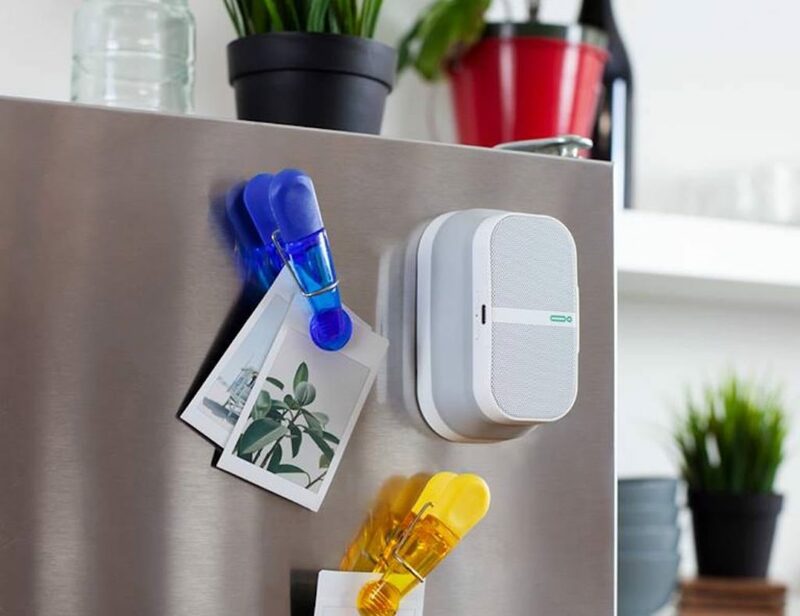 By using the bungee loop connectors, you can even raft these floats together within a few minutes. 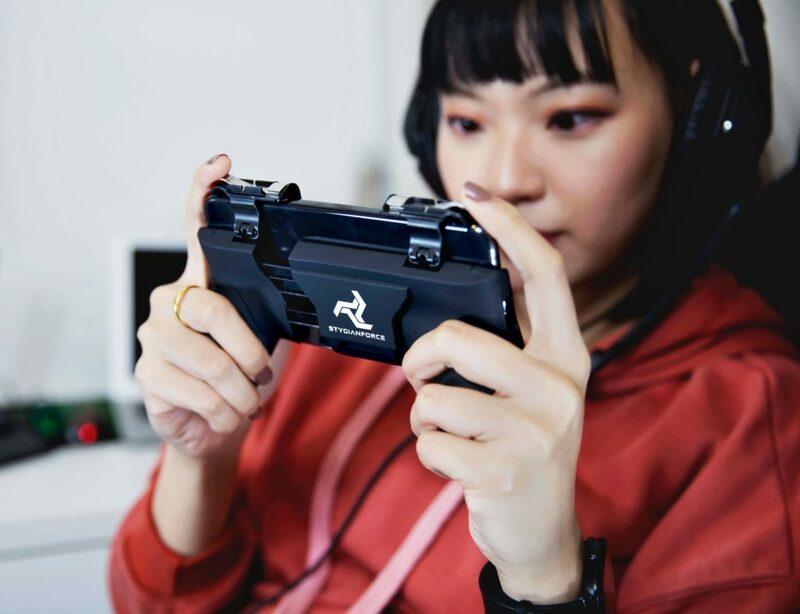 They are suitable for use by anyone and everyone above age 7+. The ideal measurements of the float are as follows: 72 inches x 60 inches. 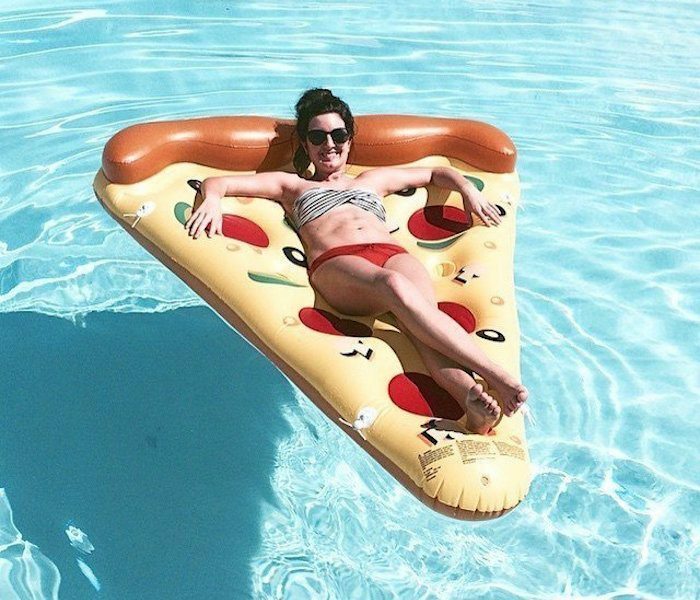 Cheers to summer and those delicious slices of pizza which in this case, is everything but edible!